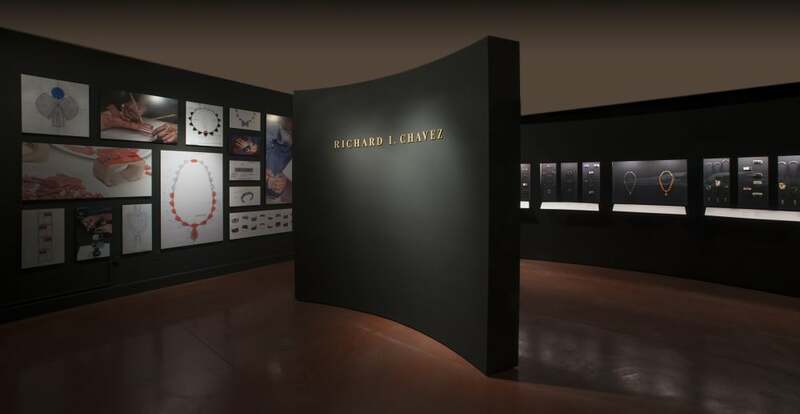 Heard Museum: The Jewelry of Richard Chavez - CK Valenti Designs, Inc. 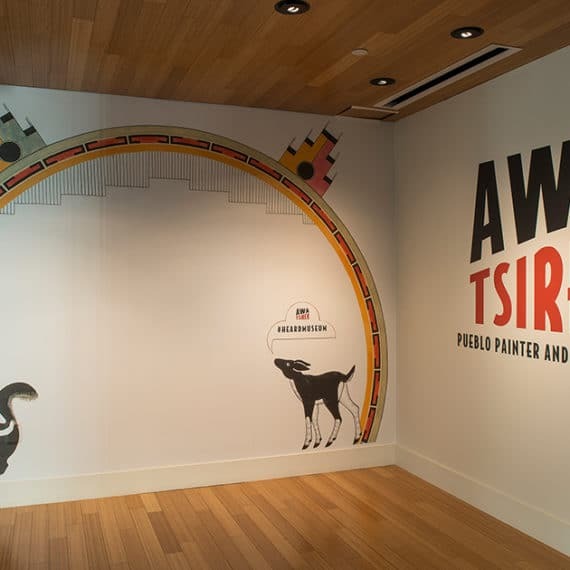 This retrospective for Richard Chavez presented an interesting challenge. He is known for painstakingly crafting each of his jewelry pieces by hand, which include complex inlays and striking patterns. 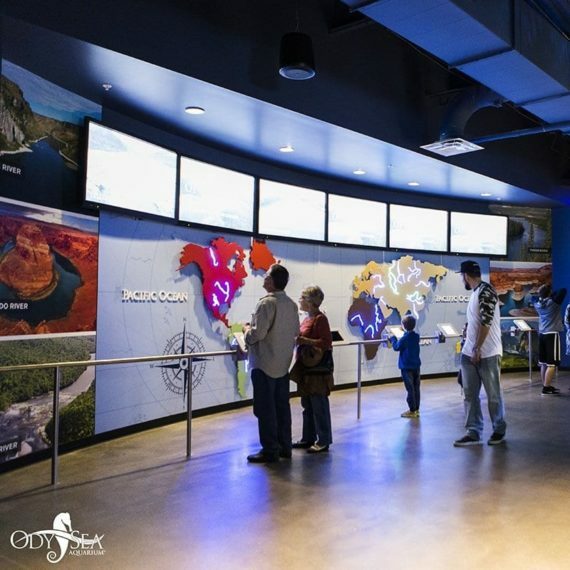 The exhibit needed to highlight those small details in an impactful way. 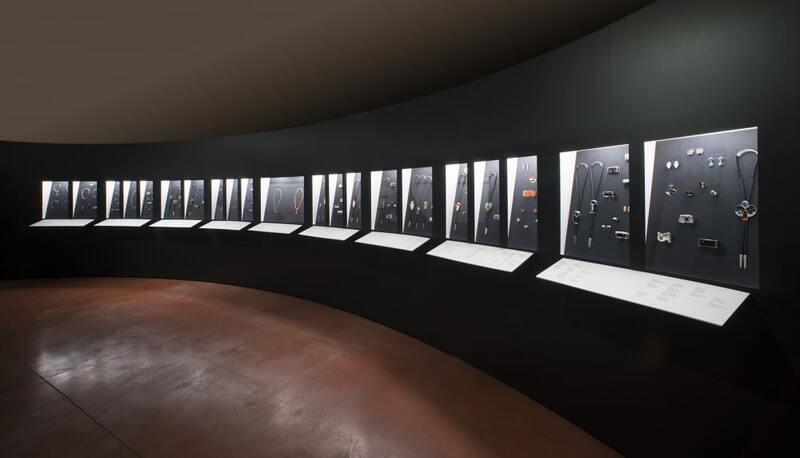 Working with Heard Museum, we created a curved wall containing nine, acrylic windowed, display boxes. 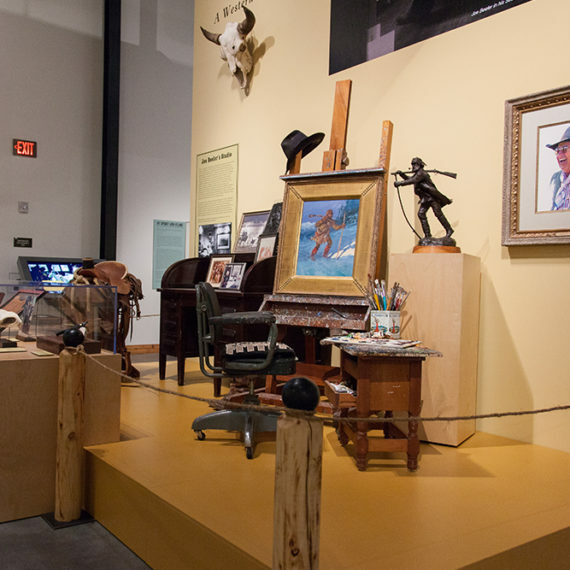 The contrast between the black wall and interior lightning on the boxes makes for a stunning display that puts the detail of Chavez’s work front and center. The delicate pieces rest on black upholstered panels to further catch the eye. As one of the Southwest’s leading jewelers, Chavez is an artist who enjoys designing. His pieces place an emphasis on stone selection, placement and presentation. 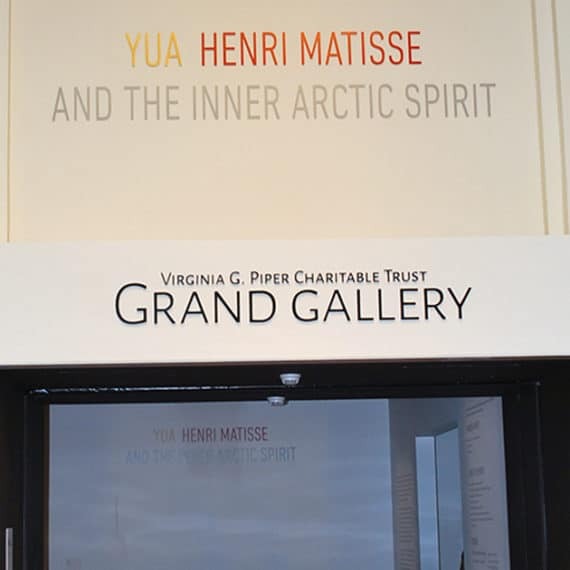 We were proud to be a part of the first retrospective exhibition in his more than 40-year career. Learn more about the unique career of this accomplished artist on his website.